Brooklyn Stitchery Make your own clothes! What could be better than making your own clothes? 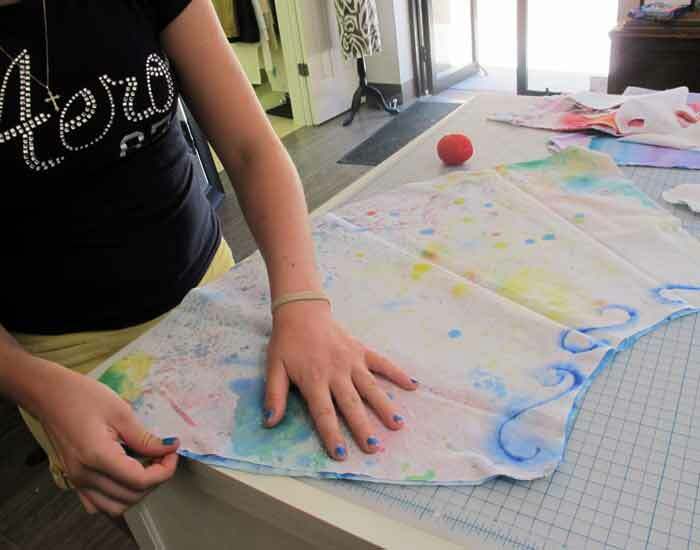 If you have a teen who knows the basics of sewing, Teen Fashion Club is the place to be. Learn to make dresses, tops, skirts, even pajama pants from commercial patterns. This class will teach the basics of using a pattern and at the same time will advance sewing skills on the machine. Great for students getting ready to study fashion. 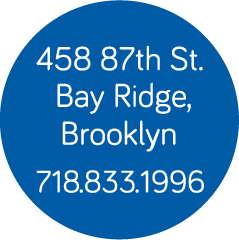 If your teen has never sewn contact us and we will find the right spot for them.